Since 1973, Grand Rapids Veterinary Clinic has served Grand Rapids and the surrounding communities of Itasca, Aitkin, Cass and St. Louis Counties with a full service small animal healthcare facility. 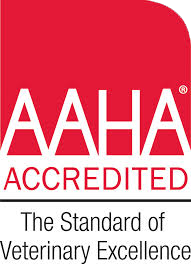 We are accredited by the AAHA (American Animal Hospital Association), and provide a wide range of medical, surgical, dental and boarding services for dogs and cats. In 2005, the Clinic opened its second office in Longville, Minnesota, in order to better serve those clients to the Southwest of Grand Rapids. We believe you should expect high quality care as well as great service from your verterinary facility. Our goal has been to assemble a veterinary health care team committed to providing exceptional client service and veterinary health care. Our staff of certified veterinary technicians, technicians, assistants, receptionists and kennel care attendants is an integral part of our team. They are well trained and give individual attention to all your animal’s needs. Our commitment to you is to continue to offer accessible, good service and provide a state of the art veterinary facility. Click here to learn more about each staff member. At Grand Rapids Veterinary Clinic, we assess and diagnose before we treat, meaning that rather than grab and dispense, we perform the necessary tests required for an accurate diagnosis. In the long run, an accurate diagnosis will be best for your pet and reduce the cost of treatment. At your visit your pet is examined and assessed by our veterinarian and technician team. We listen closely to our clients to best determine how we can help. Together we determine the best strategy to help your pet. 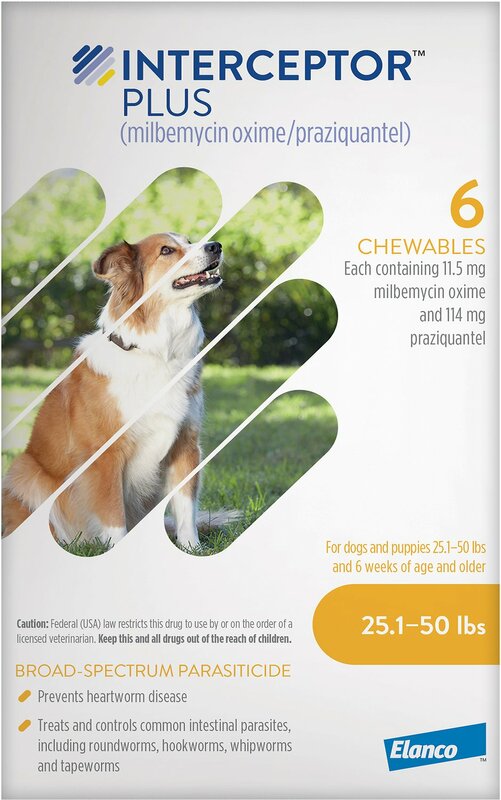 We are big believers in preventive medicine as the best way to enhance the quality and longevity of your pet's life. We stay abreast through continuing education of the numerous new developments and inform our clients regarding those options. We like to think of ourselves as your best resource for enhancing the human-pet bond and healthcare for your pet. We look forward to getting to know both you and your pet!